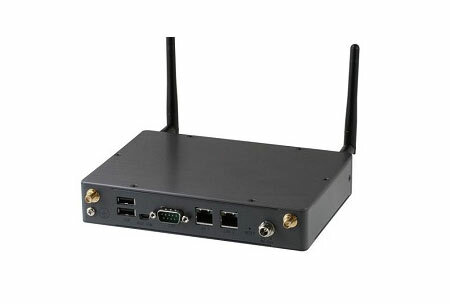 IGT-20 is an industrial grade ARM-based gateway. 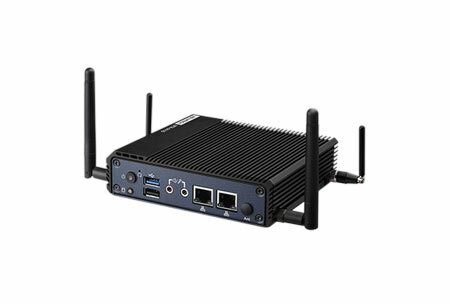 Unlike System on Module (SoM) that’s commonly provided as a barebone component, IGT-20 is based on AM3352 from Texas Instrument’s Sitara AM335x family and will be shipped as a ready system pre-installed with Debian. 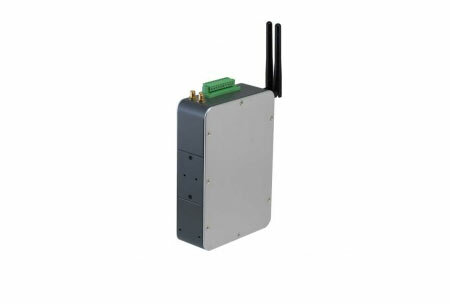 The industrial nature of IGT-20 means it is in compliance with common industrial certifications such as CE/FCC, shock and vibration. 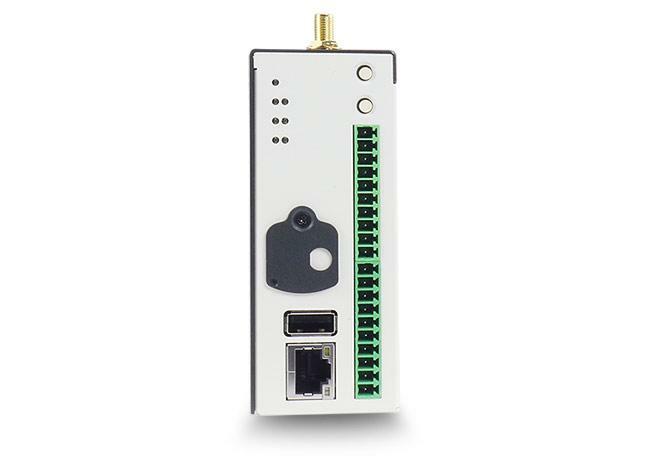 Another distinction IGT-20 has over SoM is that it accepts a wider range of power inputs ranging from 8 to 25 VDC (SoM usually accepts 5 VDC). 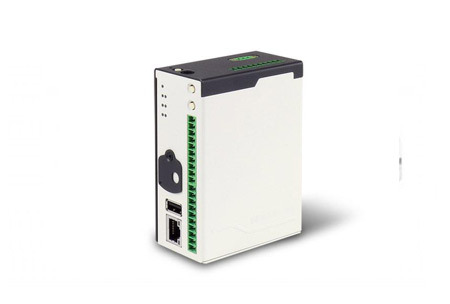 IGT-20 has I/Os that are applicable to a range of industrial grade sensors. 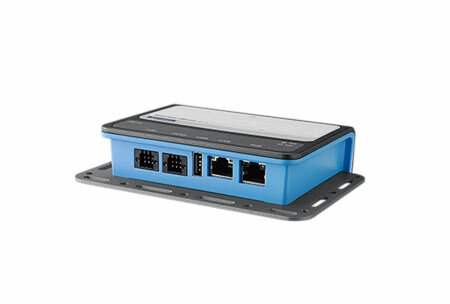 It features one USB2.0, one 10/100M LAN, two configurable COM ports (RS-232/422/485) and an optional CAN bus port. 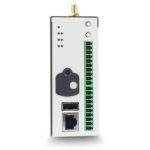 In addition to the ports mentioned, there are 4 built-in isolated digital input channels that accept discrete signals from various sensors or buttons/ switches. 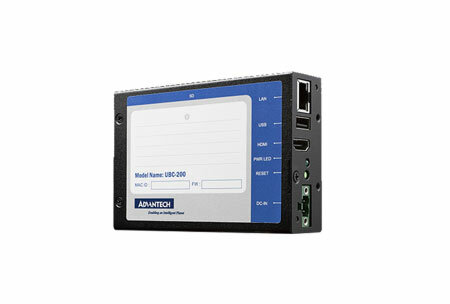 There are also four built-in isolated digital output channels to control actuators and indicators.